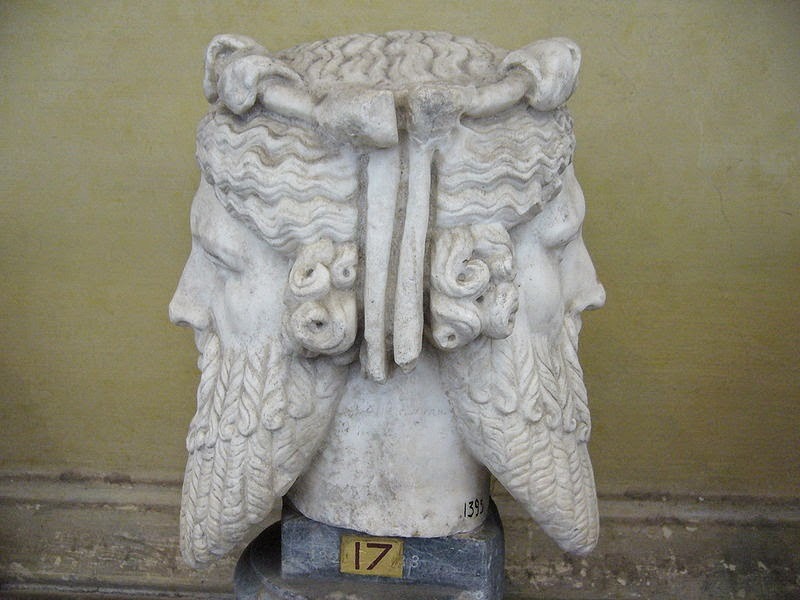 January is named after the Roman god Janus, the god of beginnings and transitions. He is usually depicted as having two faces, looking to the future and the past. 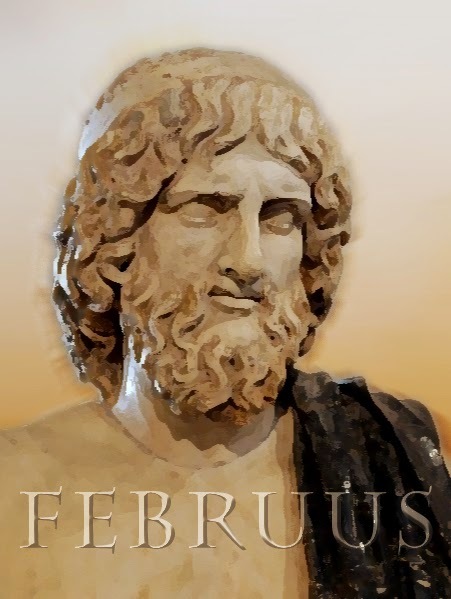 February is named after the Roman god Februus, the god of purification. The name also comes from the annual ritual ceremony of purification called februa, which happened on Valentines Day (before there was Valentines Day). 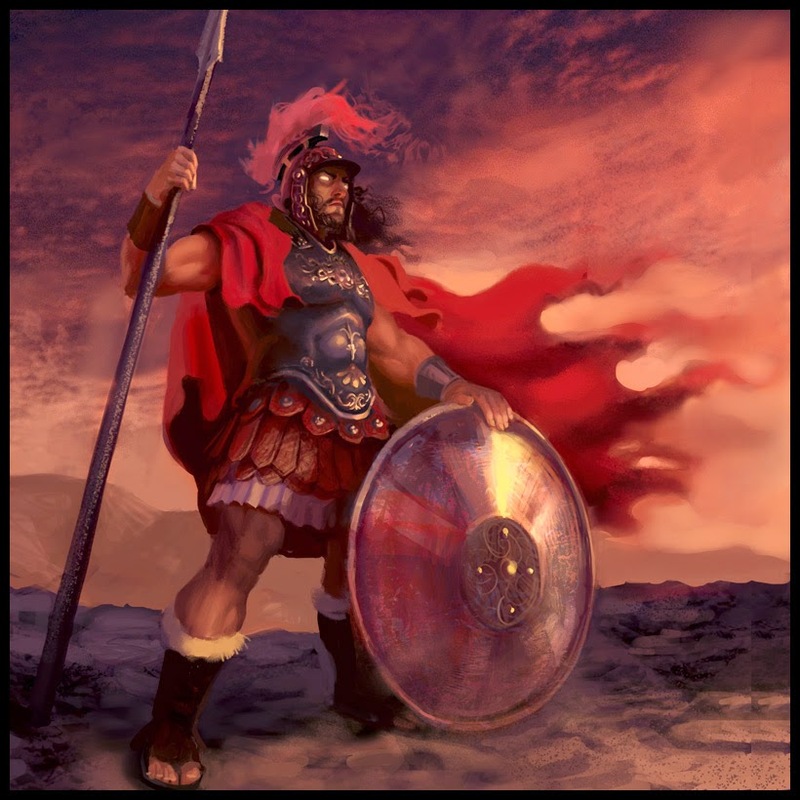 March is named after Mars, the Roman god of war. 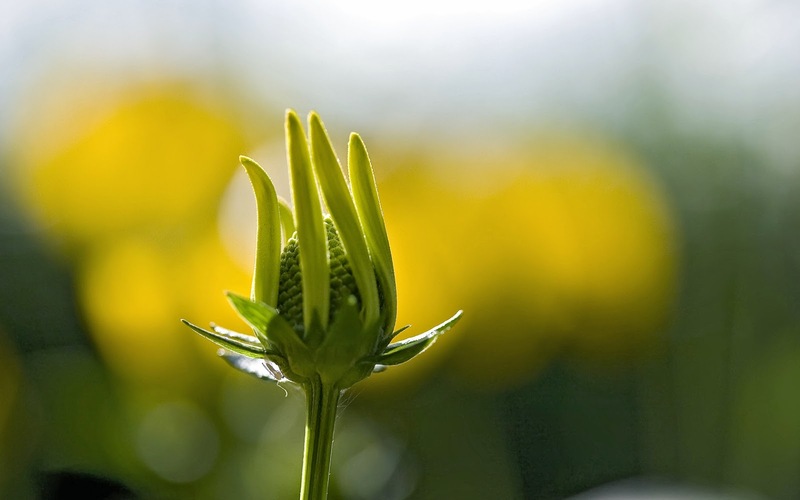 April comes from the Latin word "aperire" which means "to open" possibly because that's when flower buds began to open. 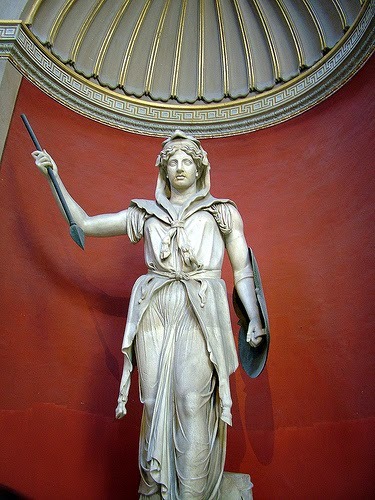 May comes from Maiesta, the Roman goddess of honor and reverence. In Greek she is called Maia. She is the wife of the god Vulcan. June is named after Juno, the patron goddess of the Roman empire. 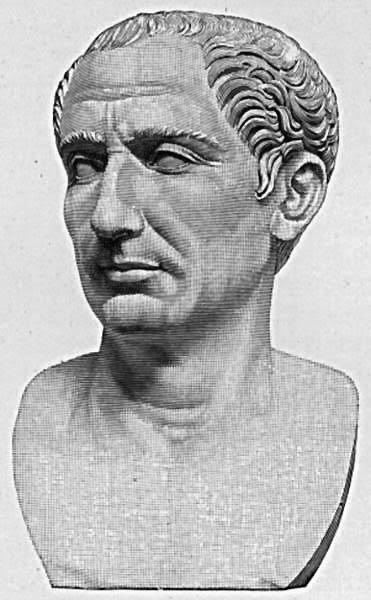 July was named in honor of Julius Caesar, the first dictator of Rome. 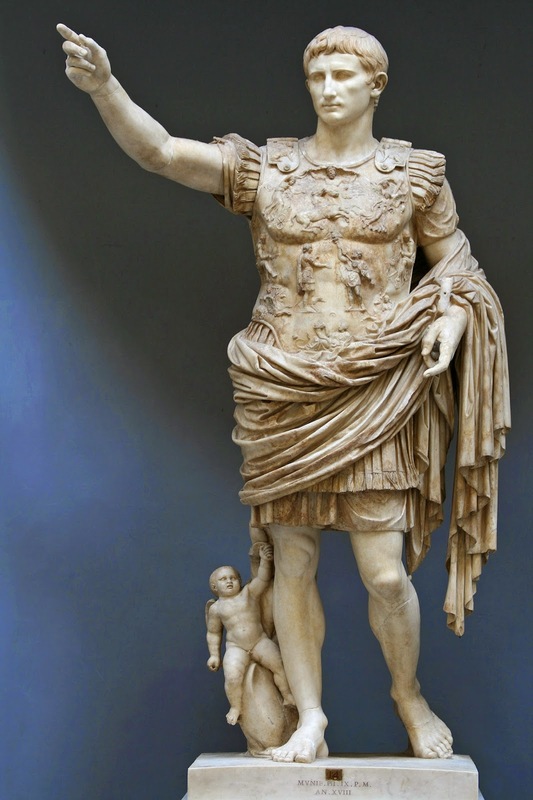 August was named after Caesar Augustus, the successor of Julius Caesar and the first real emperor of Rome. 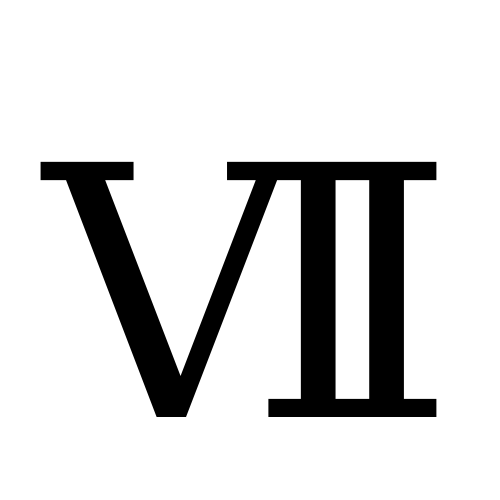 September comes from the Latin "septem" (or seven) because it was the seventh month on the original Roman calendar. October comes from the Latin "octo" (eight) because it was the eighth month on the original Roman calendar. 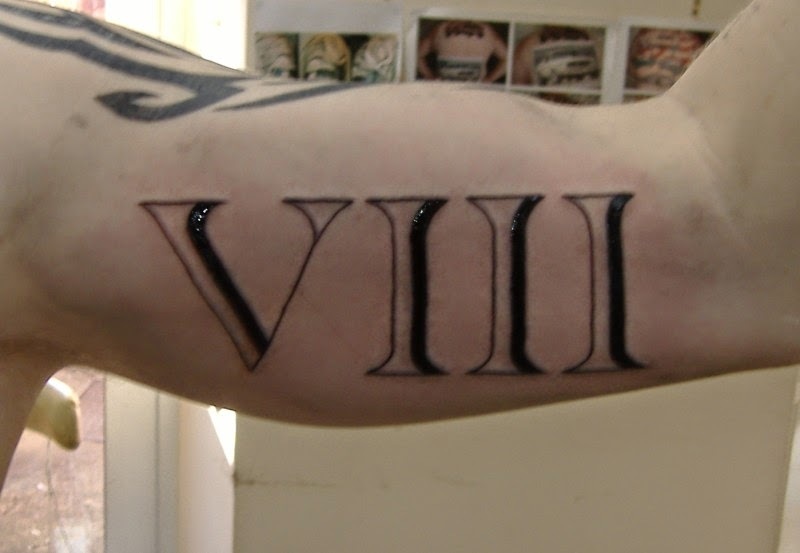 November comes from the Latin "novem" (nine) because it was the ninth month on the original Roman calendar. 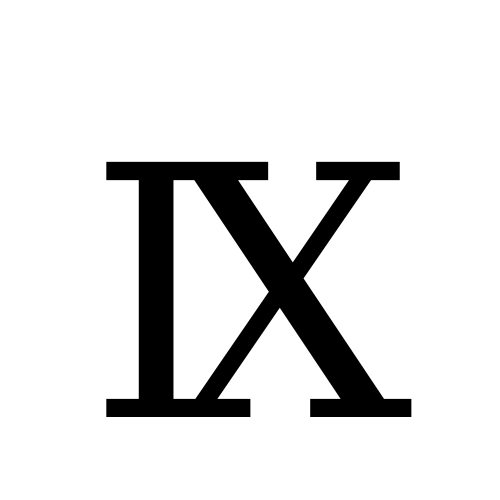 December comes from the Latin "decem" (ten) because it was the tenth month on the original Roman calendar. 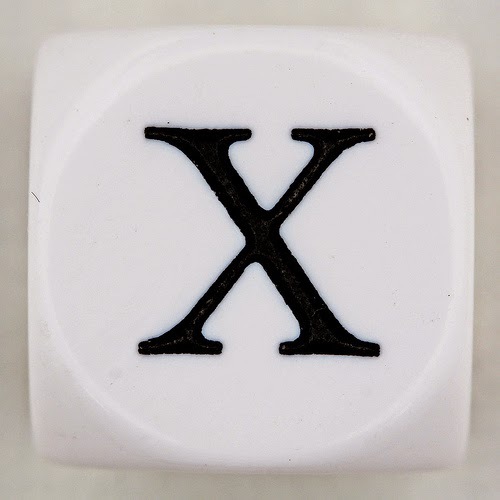 Thus, as you can see, the origin of our calendar is the ancient Roman empire. The Nerdy Thursday Variety Show!